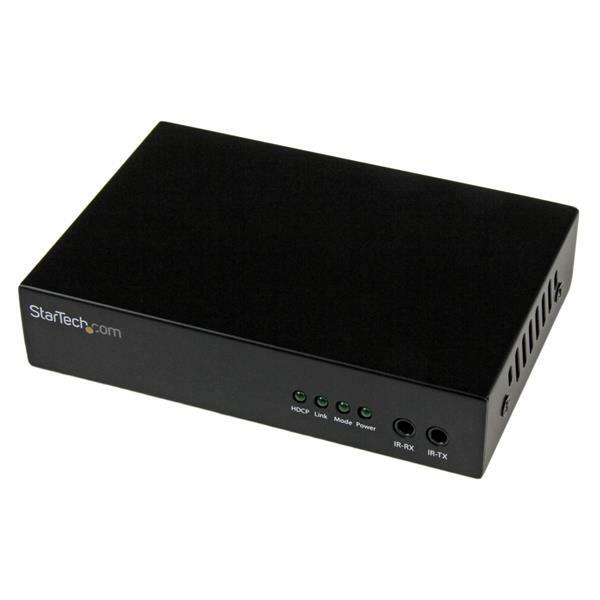 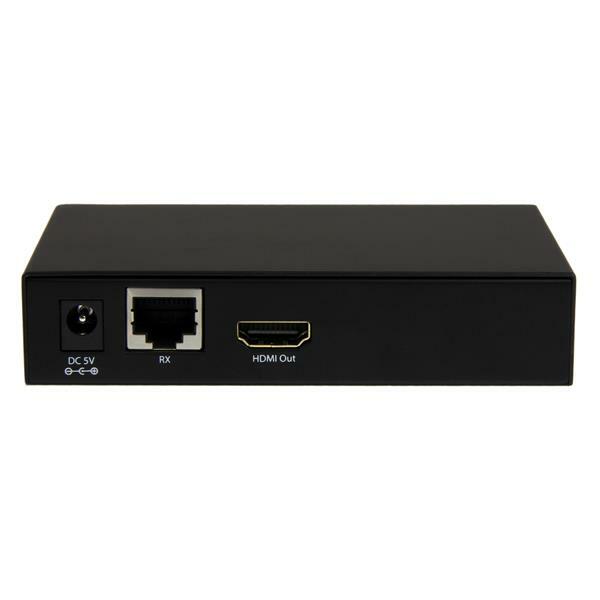 This HDBaseT receiver works with the ST424HDBT HDMI matrix switch to extend an HDMI audio/video source up to 230ft (70m) over Cat5e/6 cabling. 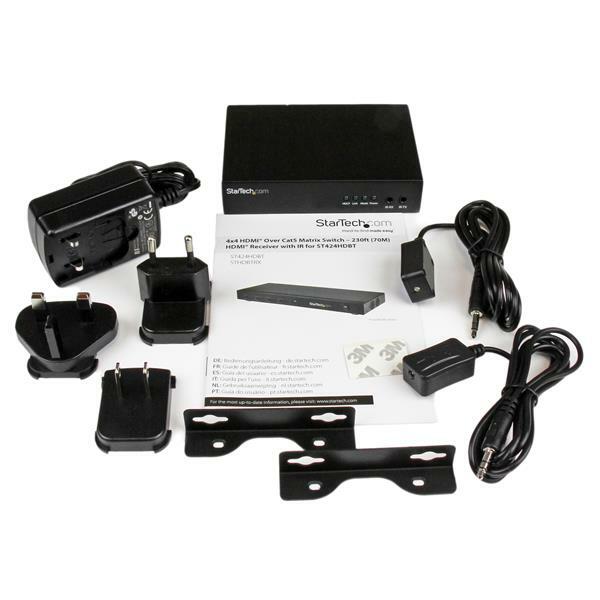 One STHDBTRX receiver unit is required for each individual remote display. 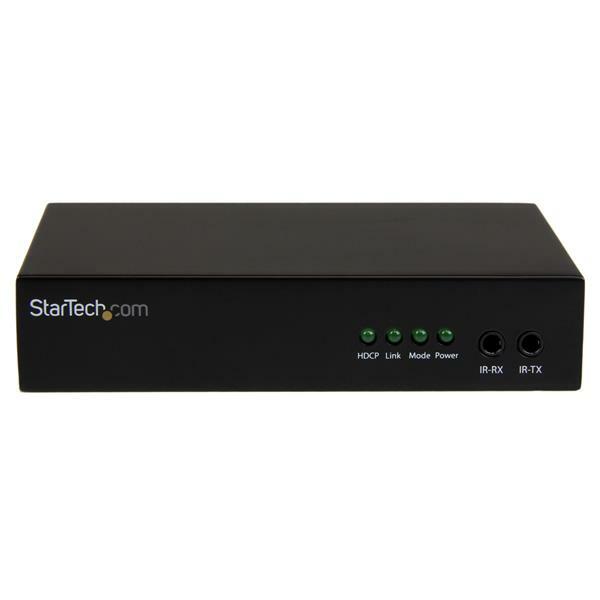 The STHDBTRX is backed by a StarTech.com 2-year warranty and free lifetime technical support.